The Dix-Neuf is the perfect place to enjoy breakfast before an early start, lunch after a long game or a chat over a drink. 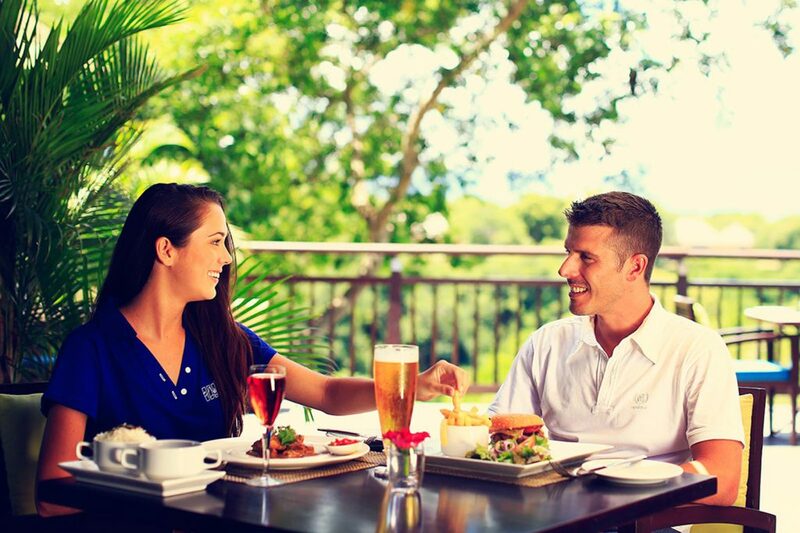 You will savour international cuisine with a Mauritian twist against the stunning backdrop of the golf course, Rempart River and Tamarin Bay. The venue plays host to“19th Spirit”-themed evenings on a monthly basis. It can also be reserved for functions and private events. 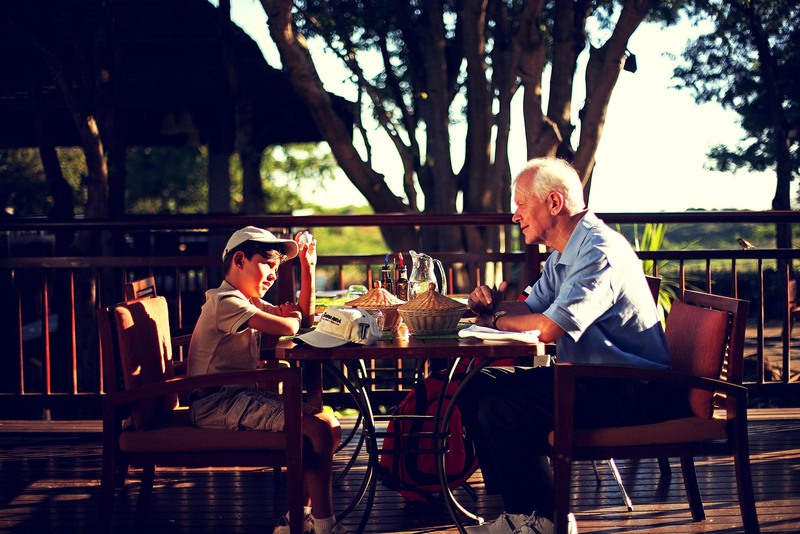 The restaurant is open daily from 7:00 to 19:00. 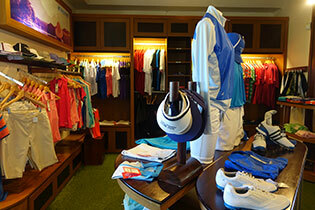 Make sure that you stop by our pro golf shop at some point during your stay. 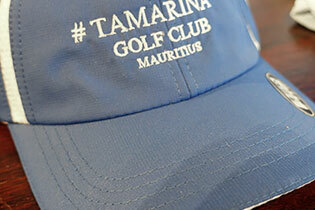 The shop offers a selection of clothes, shoes and golf accessories alongside a range of souvenirs bearing the Tamarina Golf Club’s logo. 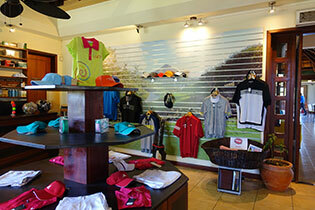 Our friendly and experienced team is on hand to provide advices or book your next round of golf.